Massage jobs: join our hard working, busy team. We are often on the lookout for passionate massage therapists to join our team. While your own car and massage chair is preferable it’s not essential as some of our bookings are in areas accessible by public transport. 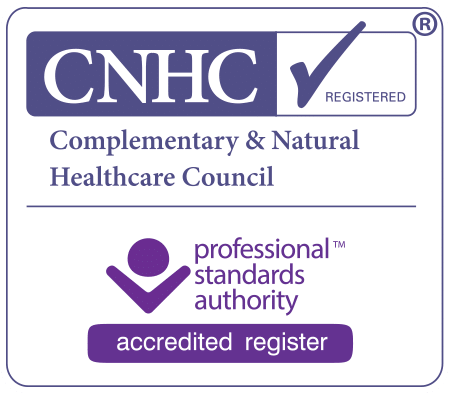 We require massage or shiatsu qualifications that are certified in the UK and insurance. We are looking to recruit a few more massage therapists to give onsite massages at various events across the Cotswolds this summer. Therapists must be qualified,insured, registered for self employment and have a massage chair. A car is desirable but not essential as transport can usually be arranged. Our hourly rates range between £20 and £35 depending on the length of the booking.